We think this is our best Tree Stump Cake to date! Don’t forget to order the matching cupcakes! 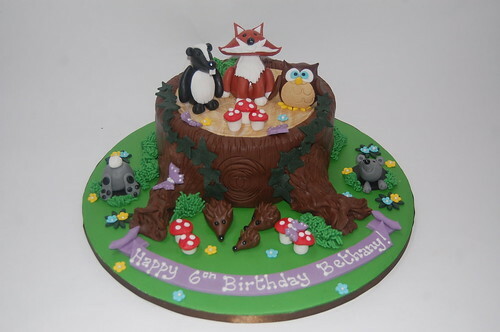 Woodland Friends Tree Stump Cake – from £85.